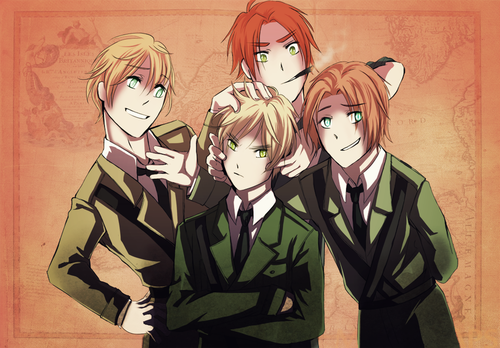 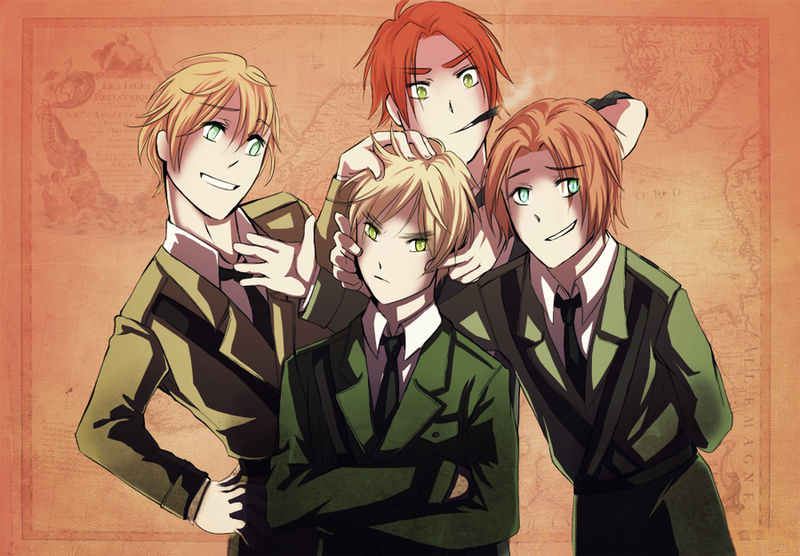 England, Northern Ireland, Scotland and Wales. . HD Wallpaper and background images in the hetalia - axis powers club.